Bedrooms are, in many ways, the most important room in your home. They are your sacred space and considering you will spend hours there every single night you had better be sure they are comfortable! 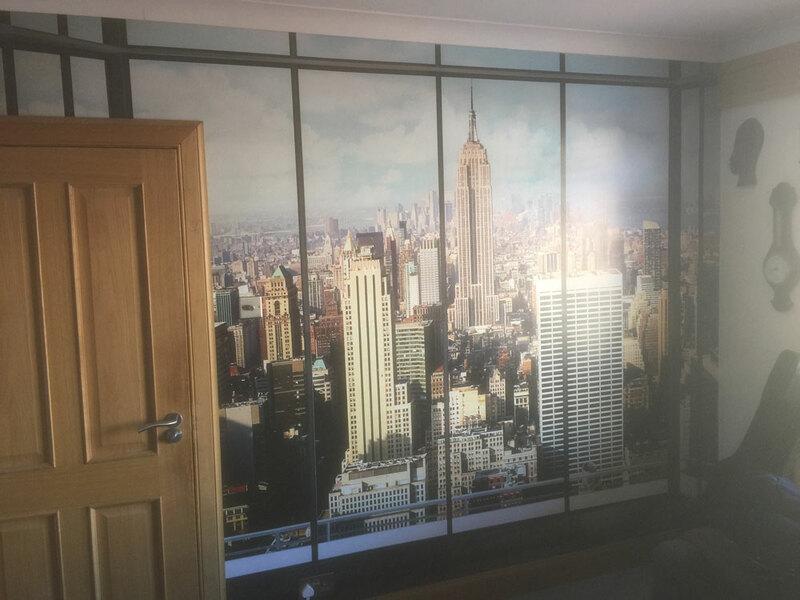 Quality Joiners have been providing made-to-measure bedrooms to the people of Glasgow since 1997, and we offer a bespoke service which is tailored to the precise tastes and demands of our customers. To put it simply; no matter what your needs are demands are, we will work to find a solution. 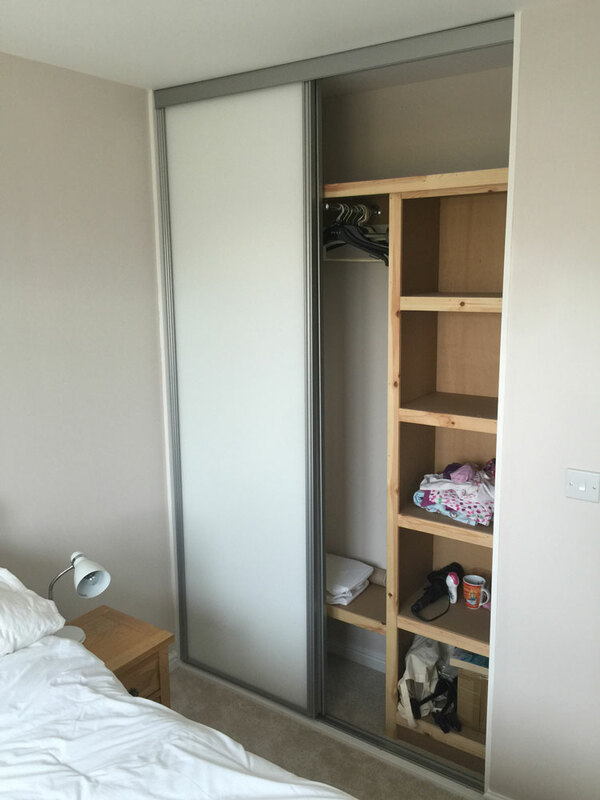 In order to make an inquiry about our fitted bedroom service, or to arrange for a home visit, call us today on 0141 639 0089. 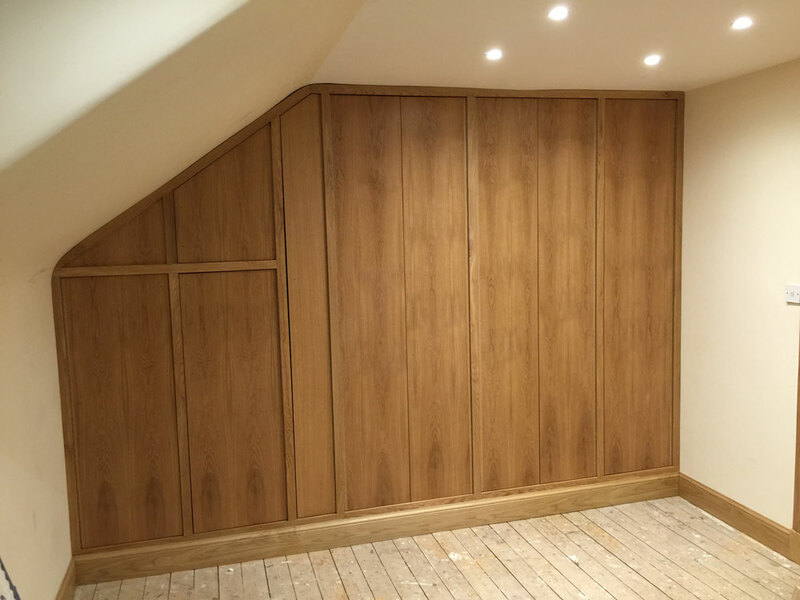 The most significant advantage of using our skilled joiners when decorating and converting your bedroom is the fact that we are not limited by what furniture is readily available. 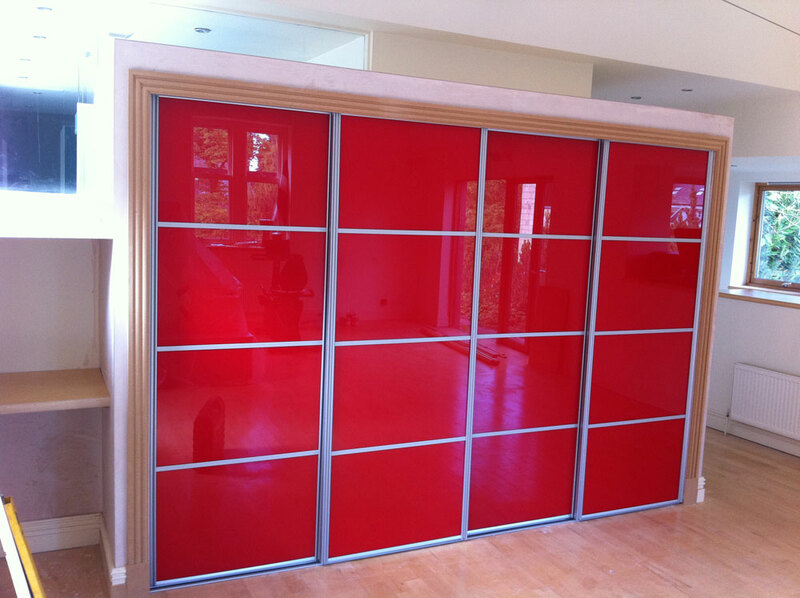 Because everything is bespoke, we are not limited by the style of the room, its size, or its shape. By building custom furniture, it can be adapted completely not only to your particular tastes, but also the bedroom in question. By creating our own furniture, we can work even within the smallest of spaces to make the most of the room and provide a tremendous amount of ingenious and sleek storage. Making your vision a reality is at the centre of our working philosophy, and in order to achieve this, we offer an extensive range of colours, finishes, and designs which can be tailored to satisfy all of your requirements. By using this diverse range of products in combination with our unrivalled joinery skills, we can create a look that is specific to you and your space. 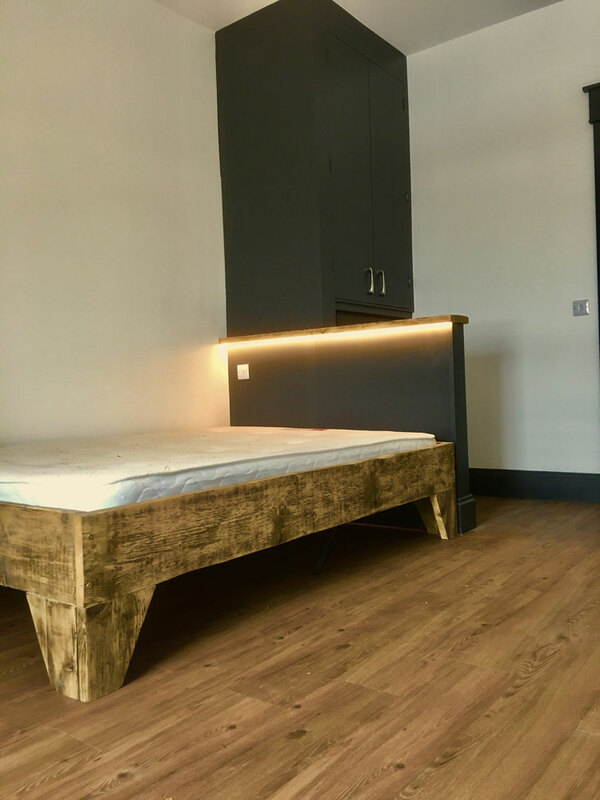 From the most minimalistic and simple of rooms to the most elaborate and grand bedrooms, you can rest assured that we will find a solution that works no matter what your demands are. 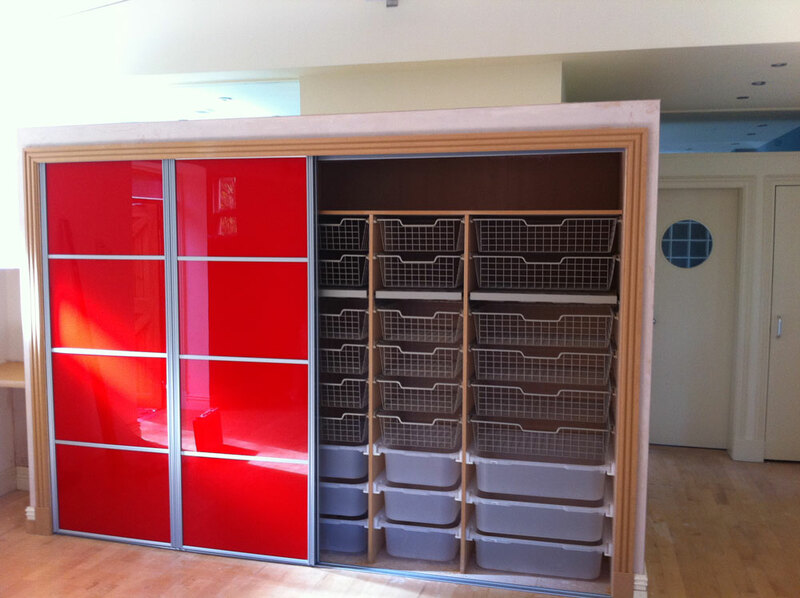 Storage is perhaps the most fundamental aspect of a functional bedroom. 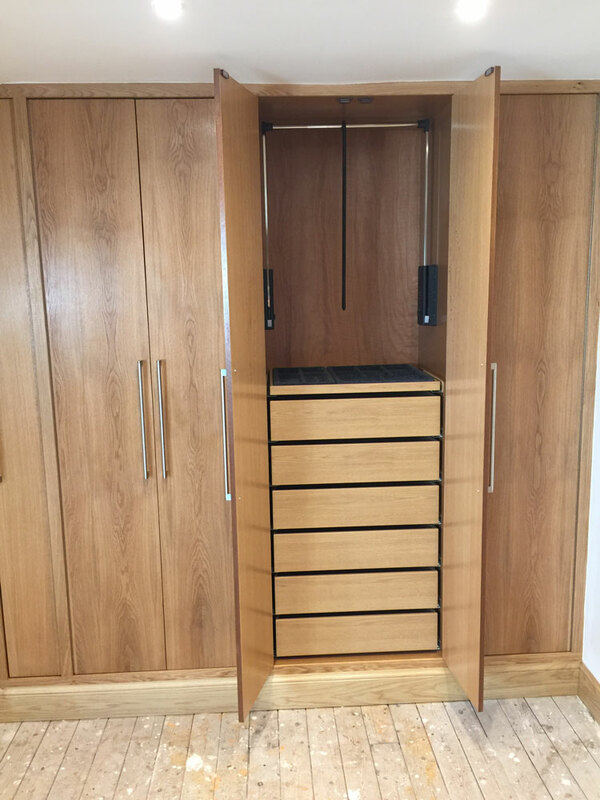 No matter what you are storing, it is vital that you let the room meet its full potential and have adequate storage to ensure everything is organised and tidy. However, trying to fit standardised and mass-produced storage options into a room will never allow you to make the most of the space. In addition, you will not be able to have it tailored to your exact specifications and tastes. 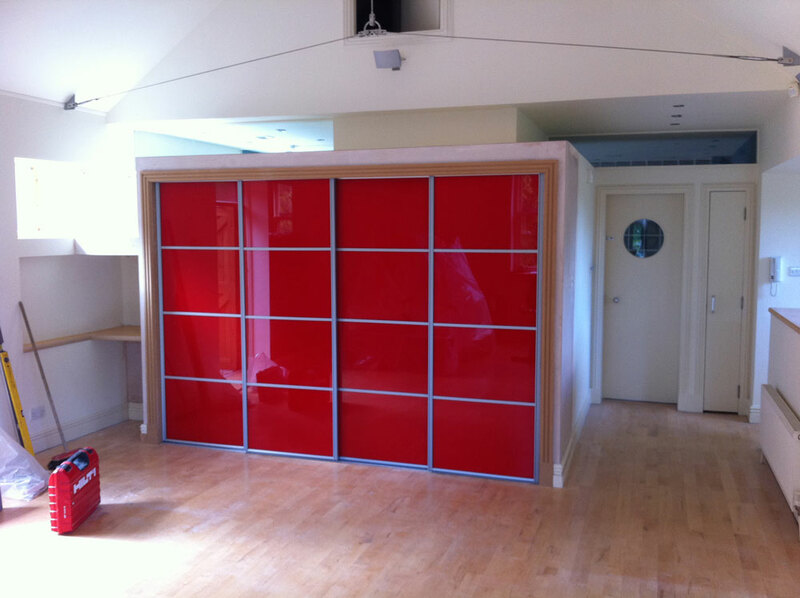 By hiring our talented joiners to create customised and purpose-built storage solutions which are bespoke to your bedroom, you can be sure that every inch of potential storage space is being put to good use. 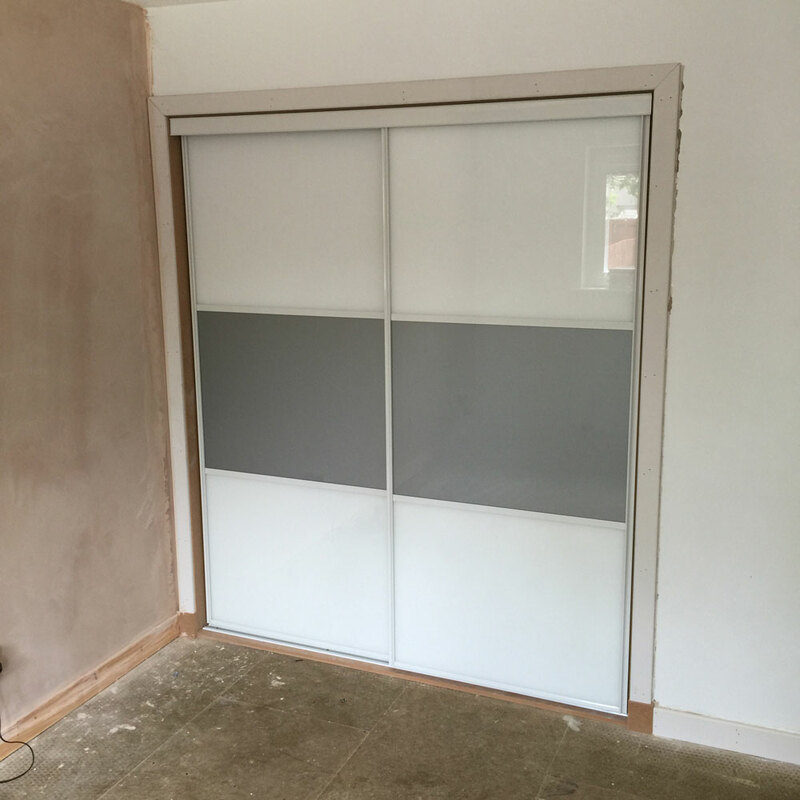 Furthermore, whether you want sliding or swing doors, modern handles or traditional, as well as built-in lighting, you can simply leave it to us. We can’t stress enough how much of a difference it can make to have each and every inch of a room tailor-fit for purpose. Not only can we make sure that the design and look of the room are in line with your specific tastes and desires, but we can also ensure that the custom-built furniture accommodates the dimensions of the room as well as your individual requirements. In order to discuss what we can do for you, or to arrange a home visit to receive your free quote and advice, give us a call now on 0141 639 0089.